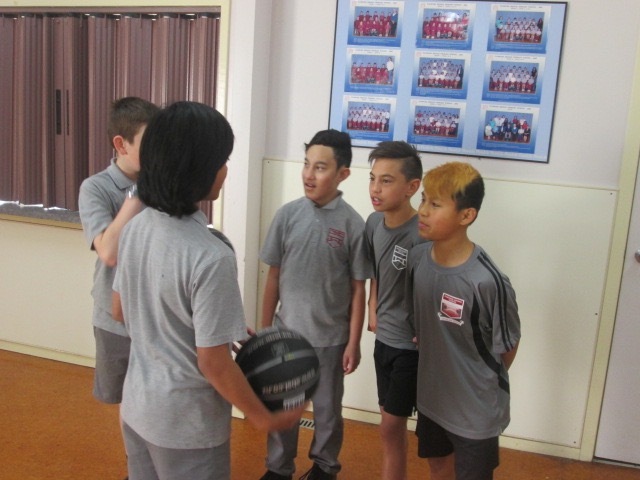 Today we had basket ball training! Our coaches were Coach Mark and Coach Millie! First we started of with running then we did high knees. After that we had to pivot were you are on your side and you move around with your legs going over each other! After that we had to cup the ball were you hold the ball and you pass it through your legs. When everyone finished we had to dribble the ball remember to look forward! All the people in my team encouraged each other! After that we played some relays and even know my team didn't come first we all had fun!